Maybe Reece should have paid closer attention to his grandmother’s ramblings about his namesake.and the inheritance she’s always gone on about. Lucky for him someone was listening though, namely his twin sister Holly. Because when the two find themselves catapulted into a different time and space they find themselves ill-prepared for what they are about to encounter. The twins soon learn they must work together, it’s a matter of life and death; and not just their own lives. It would appear billions of people are depending upon them. Merlin’s Wood: The Battle of the Trees 1 is an action-packed fantasy sci-fi adventure that will hold great appeal to youth audiences. 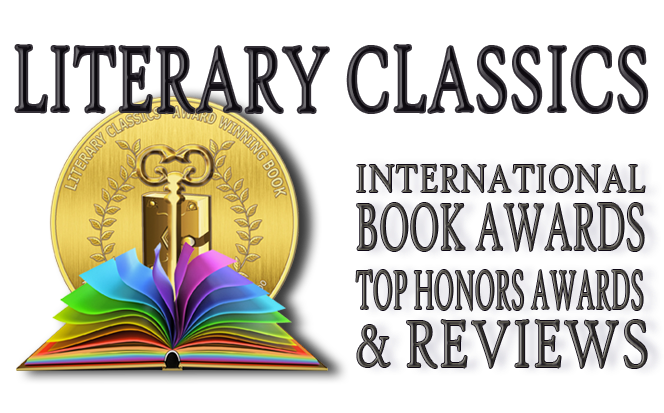 Author Anne Hamilton has crafted a tale that seamlessly intertwines these two genres in a way that will captivate young readers. 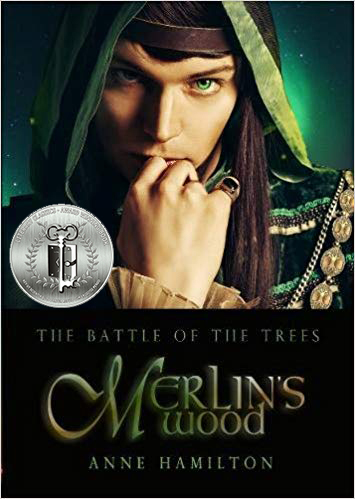 Merlin’s Wood: The Battle of the Trees 1 is recommended for home and school libraries and has earned the Literary Classics Seal of Approval.